← Triplet boys are growing! Brie and I went back and forth a couple times over email before figuring out a time we could meet for her maternity session. In the end we met after the all important due date at Slater Park for a relaxing session. I’m glad we had the session when we did. A little birdy told me that Brie and Jeff have met their new baby. I can’t wait for the new baby’s newborn session! Congratulations! I hope you’re both enjoying those tiny baby features and the freshness of your new person. 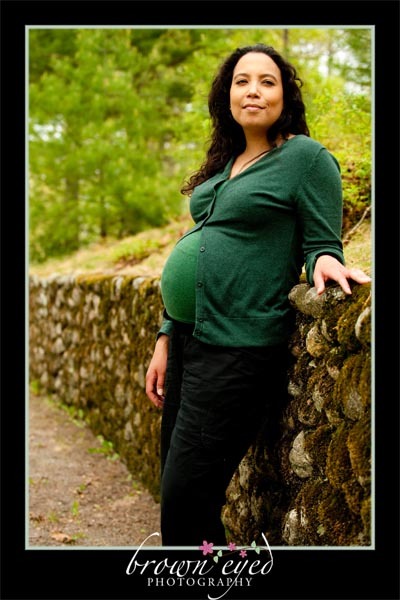 Looking for Brown Eyed Doula and Photographer?